+ pension. Maternity Cover up to one year. 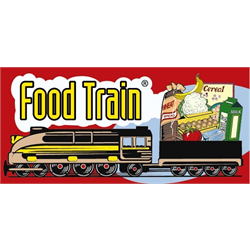 Food Train recently launched the Eat Well Age Well project to contribute to the reduction of malnutrition amongst older people in Scotland. 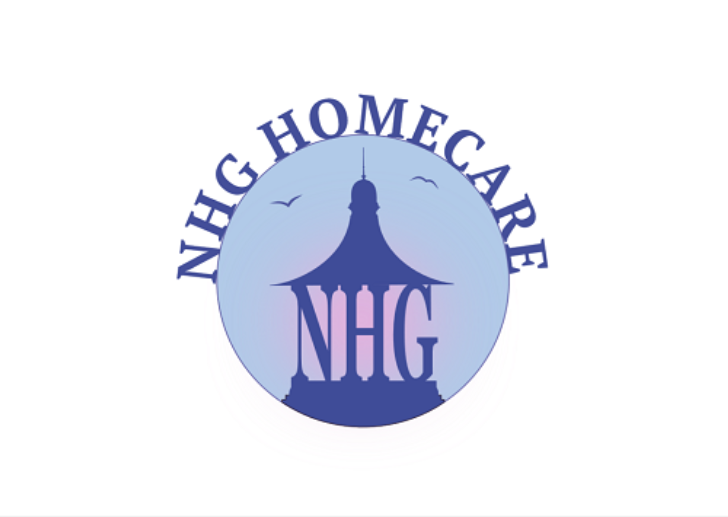 Funded by Big Lottery UK and with its focus in preventative work, this 3 and a half year project will lead nationally in identifying ways to support older people access good nutrition and hydration. Project strands will include building collaborative relationships, testing change methodology, conducting research and evaluation, supporting innovations in the community and building capacity across communities. 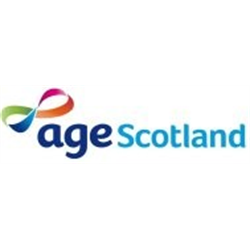 This role offers the opportunity to leverage learning from Food Train and the wider evidence base to test and evaluate approaches aimed at reducing malnutrition in older people in Scotland. We are looking for a suitably skilled, socially aware and enthusiastic individual with a keen interest in food and nutrition, people and communities who can develop and test innovations in practice and identify passionate community members to access the project’s grant fund for small tests of change. You will need to have excellent listening and communications skills, with a deep understanding of how people in communities can support each other. Previous experience working collaboratively in communities, able to build new relationships quickly and able to find the small ideas that could have a big impact. If you’ve got the right skills and expertise and you’d like to be part of this exciting project, then we’d love to hear from you. 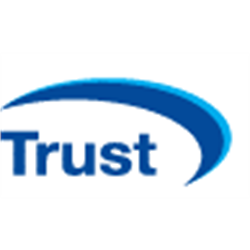 Food Train is an award winning charity providing practical support services helping older people to live more independently at home. Established in Dumfries in 1995 to provide a food access solution to older people, Food Train is now a thriving charitable social enterprise providing a range of services with 1200+ volunteers supporting over 2,800 older people in Scotland. Appointment is subject to a successful Protection of Vulnerable Groups Scheme Record, use of your own car is essential to the Innovations Officer role. The Food Train Ltd strives to be an equal opportunities employer. The Registered Office of The Food Train Ltd is Hestan Southwest, The Crichton, Bankend Road, Dumfries DG1 4TA. Scottish Charity No 24843, Company Number 158165.